And on the twenty-ninth of November…. WHAT?! Where did November go and by the by, is anyone else creeped out when hearing Christmas carols in shopping centres IN NOVEMBER???? All in all, November, you have been a fun month. 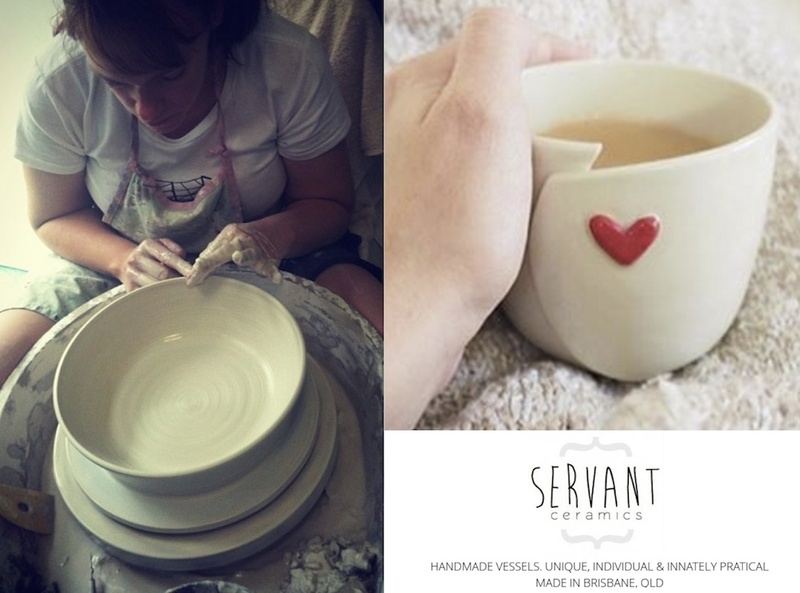 You’ve been there for my Finders Keepers market debut, my very first hands on clay workshop, my first BrisStyle Big Bazaar experience, a…… Continue reading And on the twenty-ninth of November….